Dolce & Gabbana is a brand that does not require presentation. Known for its luxury products, the brand also honours the fragrances it creates. 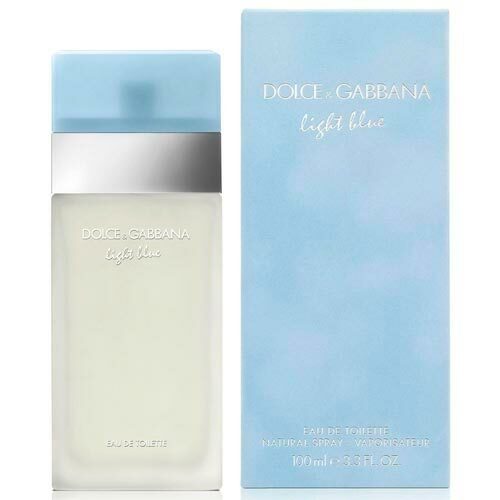 The perfume Light Blue, launched in 2001 by the perfumer Oliver Cresp, has become the star product of the brand internationally, without ever going out of fashion, thanks to its timeless fragrance. 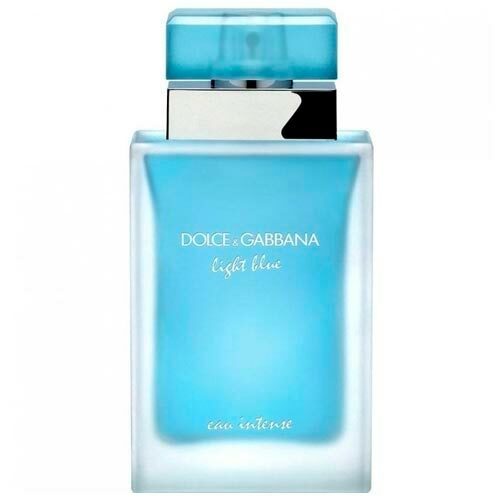 For women, two versions of the perfume were launched, Light Blue and Light Blue Eau Intense. The fragrance has the happiness of the Granny Smith apple and the spontaneity of the hyacinths. This is a feminine and resolute fragrance due to the intensity of the jasmine, the freshness of the bamboo and the charm of the white rose. Deep and true is the character of cedar, the fullness of amber and the embrace of musk. 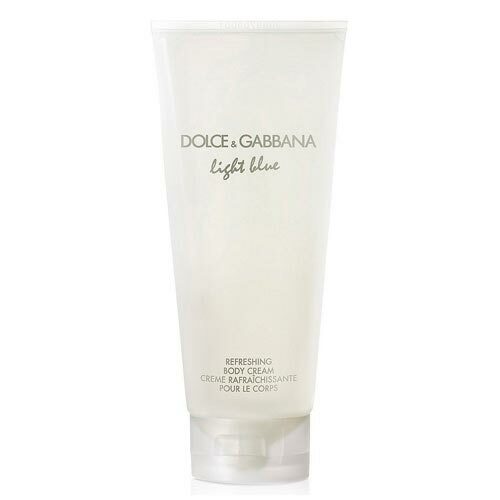 The more intense version reduces the intensity of citrus fruits and improves the floral notes of the composition. 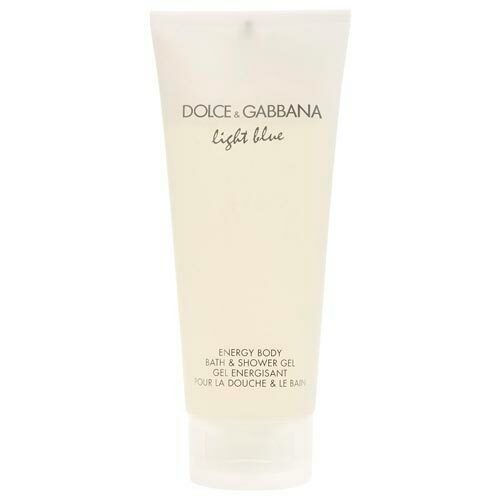 The line also features a Light Blue Rich Bath and Shower Gel gel and a Light Blue Refreshing Body Cream, which leave the skin elegantly scented. 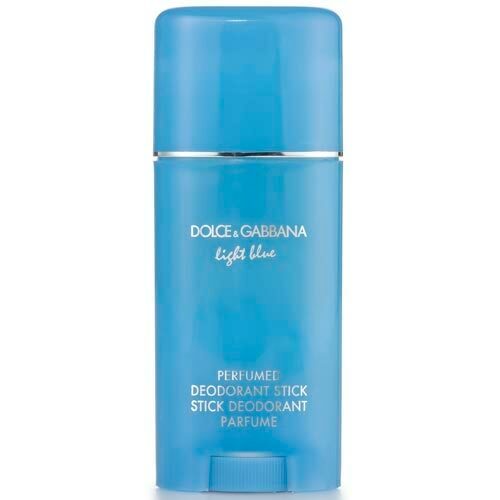 There is also a deodorant of the same line, very effective and that protects the whole day from odours and humidity. 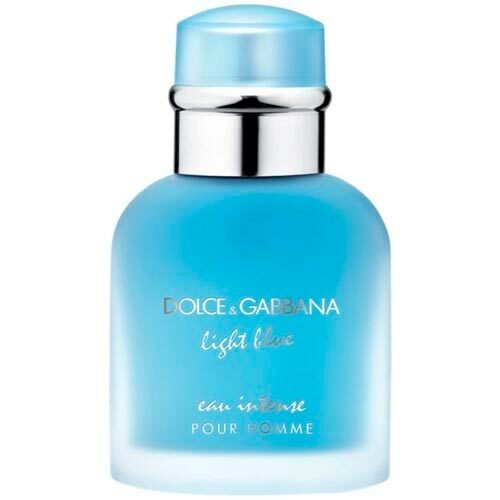 For men, there is a version of the perfume, normal and intense. It is a mysterious fragrance, with a characteristic odour that sums up a relaxed sophistication. It can be described as a scent that offers you confidence and gives you a cool style. It is especially suitable for the man who has a carefree charm. 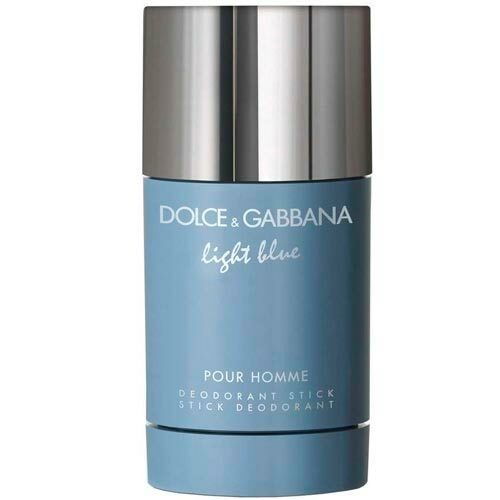 The male deodorant is 100% true to the fragrance. 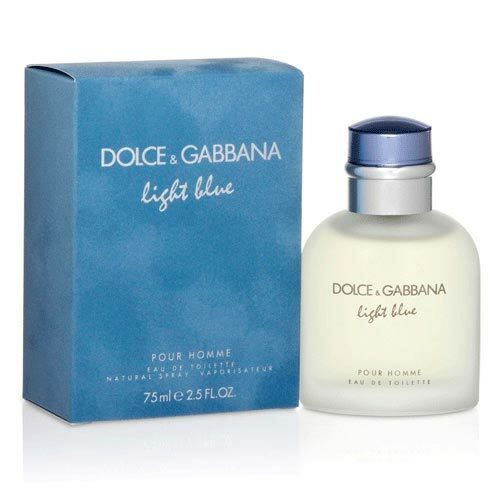 It has the essence of the Mediterranean in a pleasant spray. It will have a slight aroma of citrus, woods and spices.